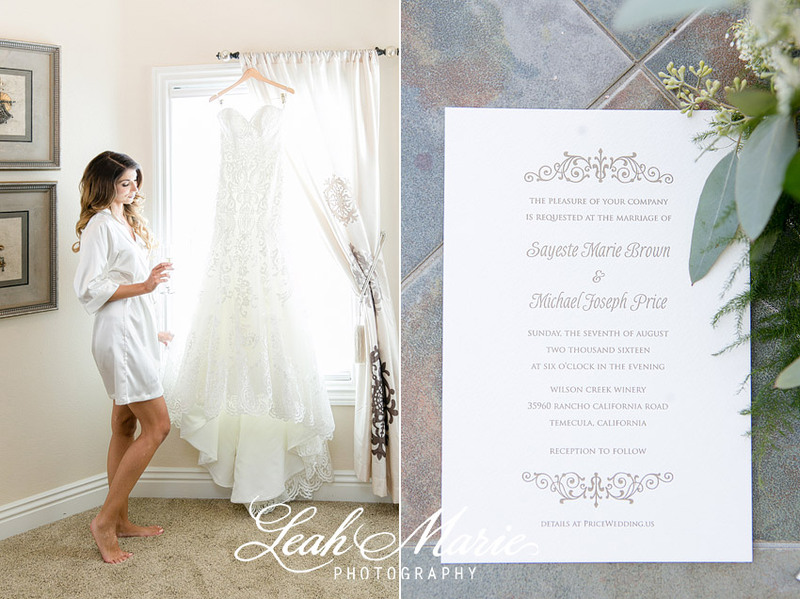 Sayeste and Michael’s Wilson Creek Winery wedding was beyond GORGEOUS!! 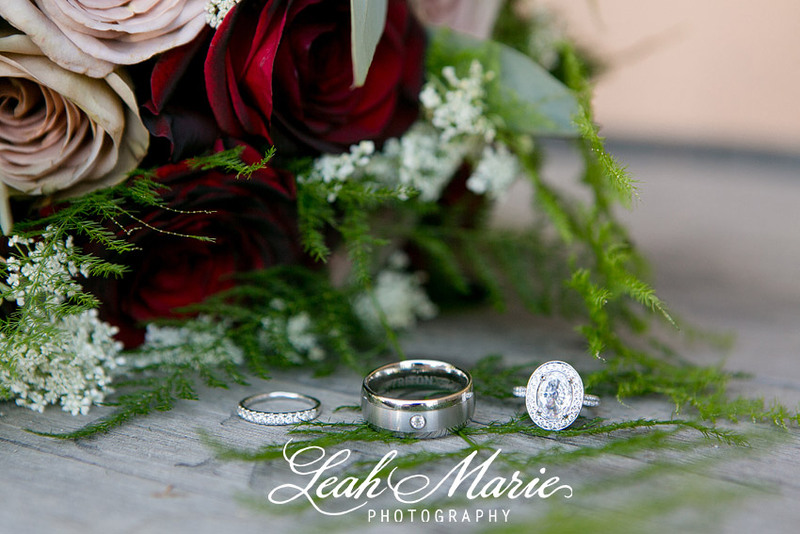 We loved every detail of their day from start to finish. From the deep cranberry red bridesmaids dresses, to the classic black tuxedos for the groomsmen, to the their beautiful ballroom table reception decor. Elegance definitely met up with vineyard romance and called itself Sayeste and Michael’s wedding day. Not only were the details and decor beautiful but so were all the people on the inside and out. We had the best time with them throughout the entire day. Our favorite part about their day was definitely the reception. Everyone was out on the dance floor from the time the dance floor opened until the end of the night- which always makes for a fun night.